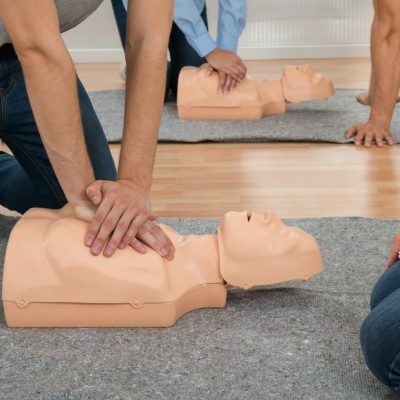 Find CPR and First-Aid certification classes in Seattle, WA. 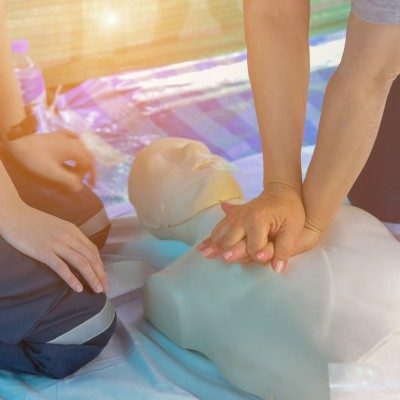 National CPR Foundation is devoted to providing safety certification training to healthcare professional, the community, and the workplace. Choose a course below or choose hands-on certification training. Do you Need Hands-On or Online Training? 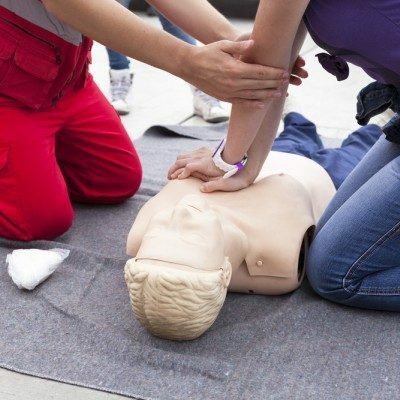 Learning CPR is an important skill that prepares you to respond to an unexpected medical emergency. 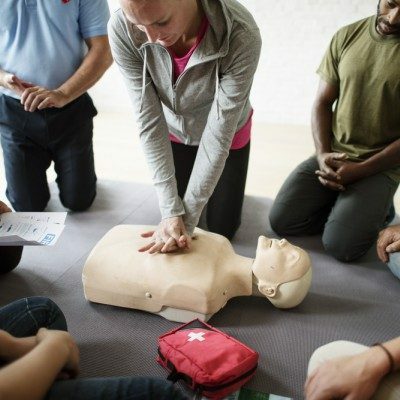 Receiving the training you need is as simple as signing up for an online or hands-on CPR class in Seattle, WA. 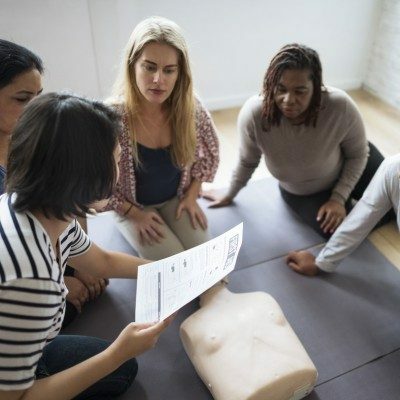 Attending a local CPR class is an excellent way to get the Seattle CPR certification training you need for your job or to prepare you for any medical emergencies you encounter. Emergency situations can happen at any time without warning. 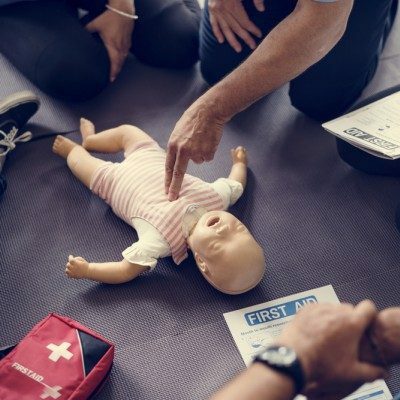 Prepare yourself by learning the valuable information and strategies taught in an accredited CPR course from the National CPR Foundation. We take pride in providing our students with the most up-to-date information so they can feel confident when the time comes to carrying out this life-saving skill. 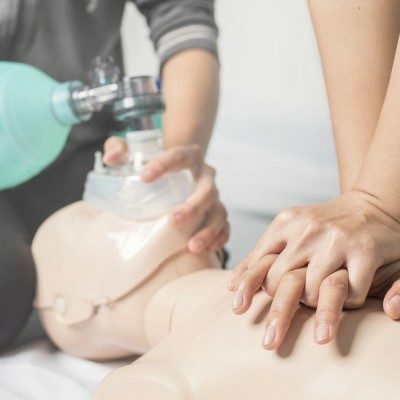 If you need to certify or stay certified for your job, you should sign up for one of our local Seattle, WA, CPR classes. We keep you compliant with our flexible class schedules and hands-on training led by highly skilled instructors. Even if your job doesn’t require a certification, it is an excellent idea to stay certified if you plan on working with the public. 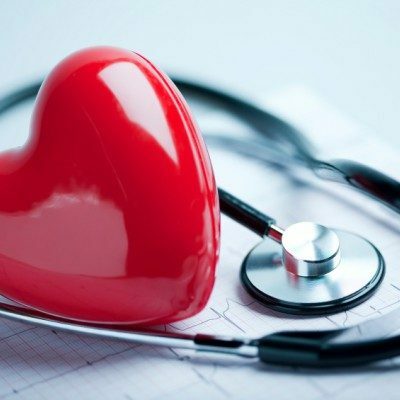 CPR classes prepare you to take action in any medical emergency that may arise, such as a heart attack, stroke, or accident. Learn the latest information and techniques using life-like props and acting out potential scenarios that may occur. 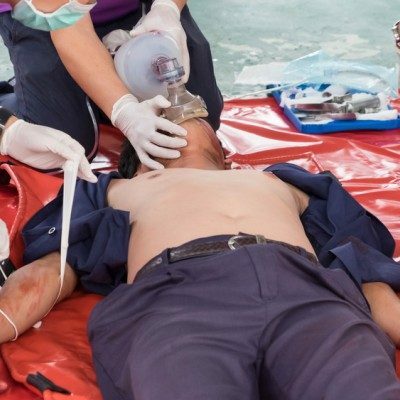 Learn how to quickly assess a situation and then provide the CPR measures the victims needs to stay alive until emergency medical personnel can arrive to provide further treatment. 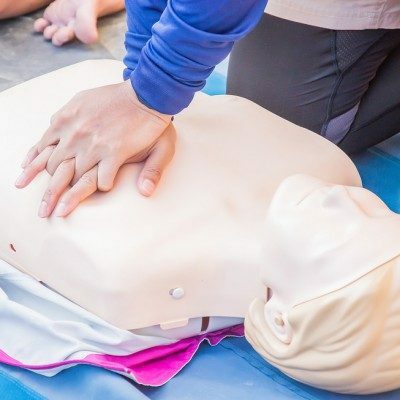 Sign up for life-saving CPR certification training classes from the National CPR Foundation today and get started learning the information and skills you need to save a life. 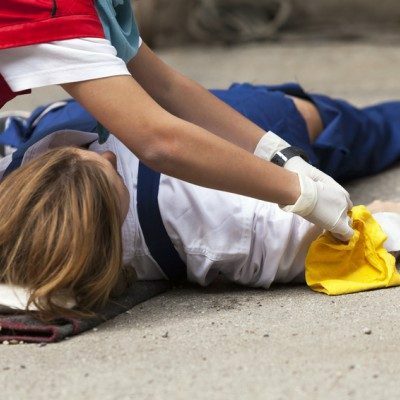 You never know when an emergency medical situation is going to occur, so prepare with effective training. Great especially as a refresher. Should ask more questions for certification. I think this is good for renewal but not for an initial CPR or BLS training. Easy to understand and viewing the videos as a visual really helped! Simple payment, good info and very to the point! So easy to do and convenient. Content was clear and easy to understand. Nice and easy. 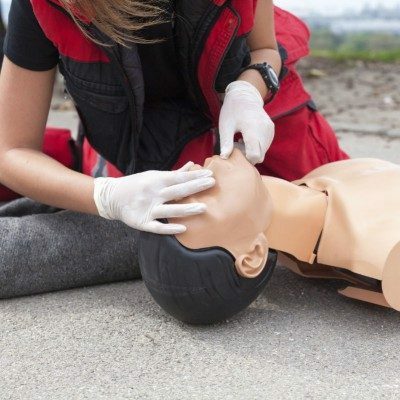 You get the info you need without having to take the time of an in-person CPR course. simple training and a test that all are sure to pass as long as they read the training! Thankful i could take the test online instead of go in for a recertification training.